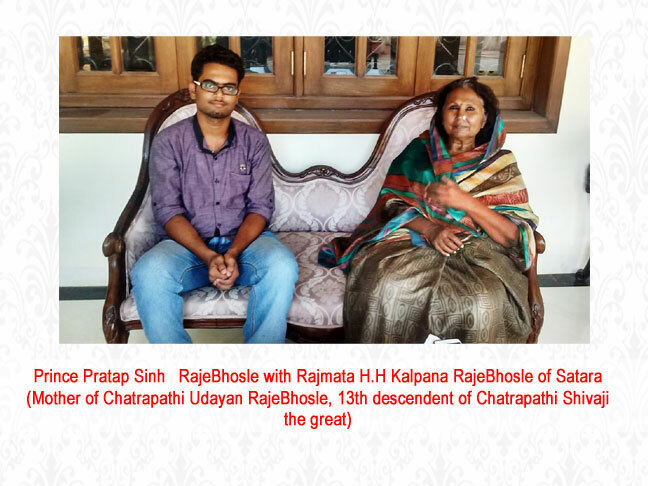 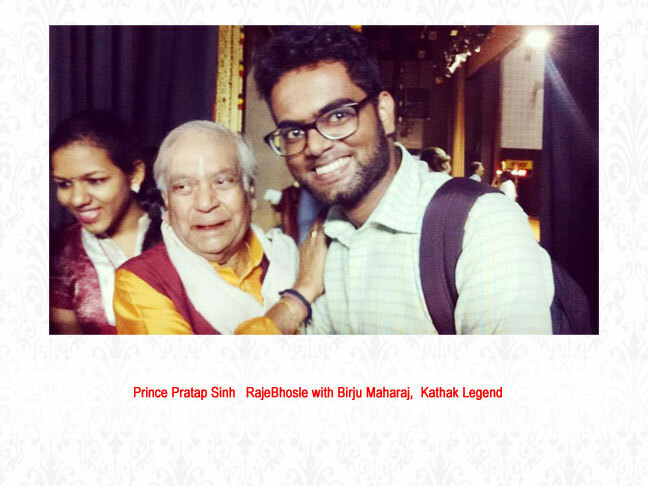 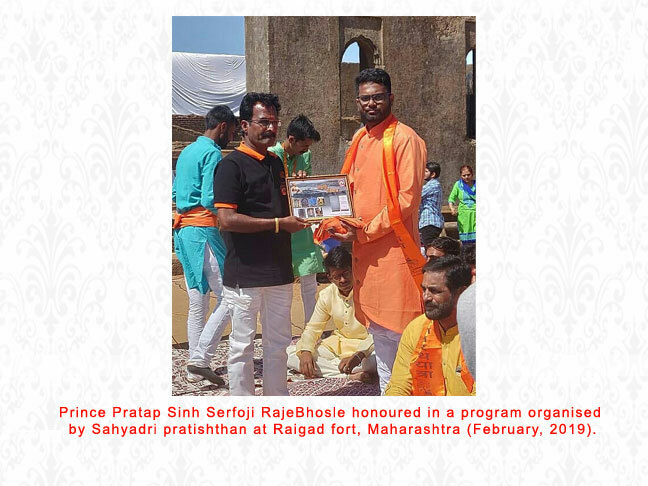 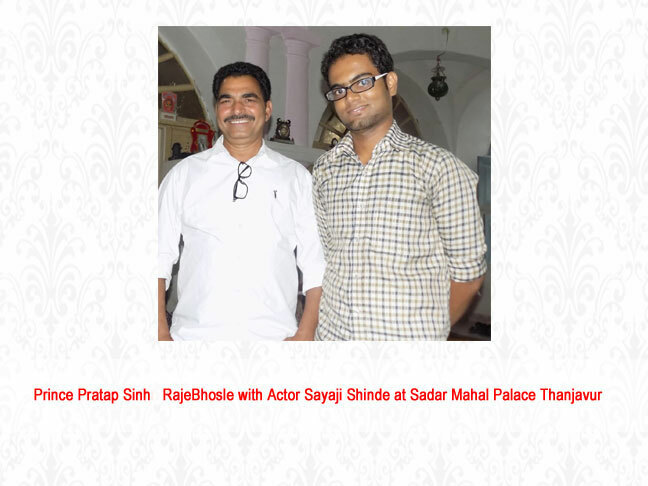 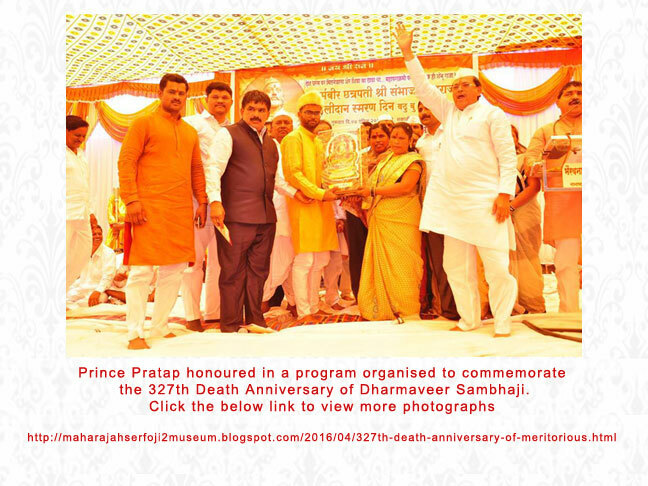 - Serfojimemorialhall.com website launch program (2016). 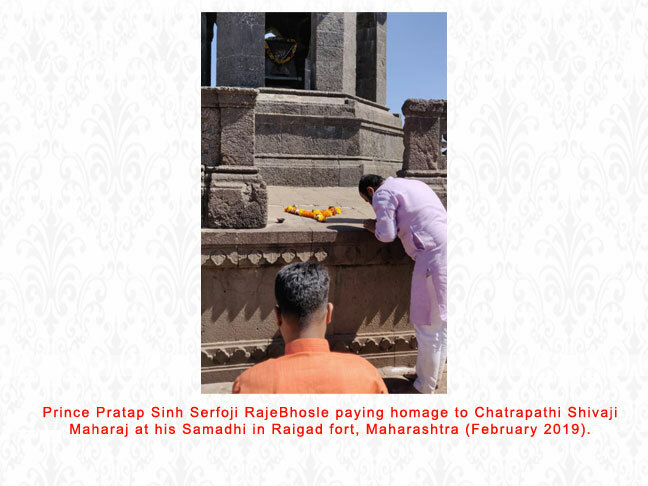 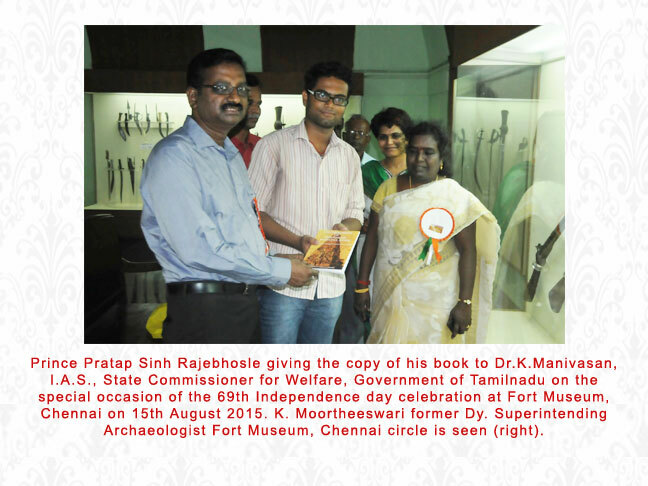 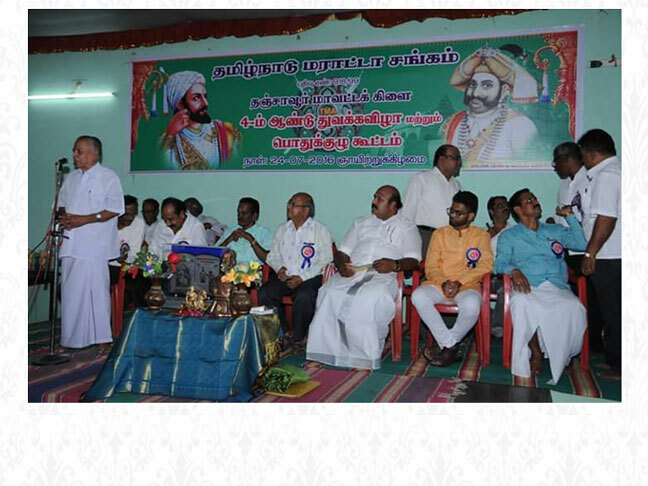 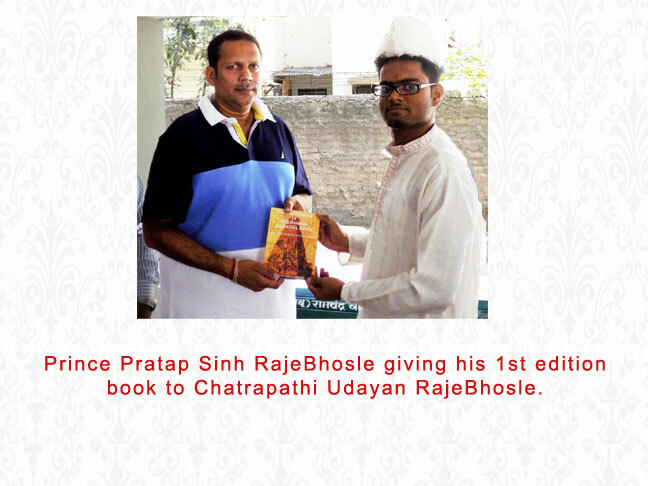 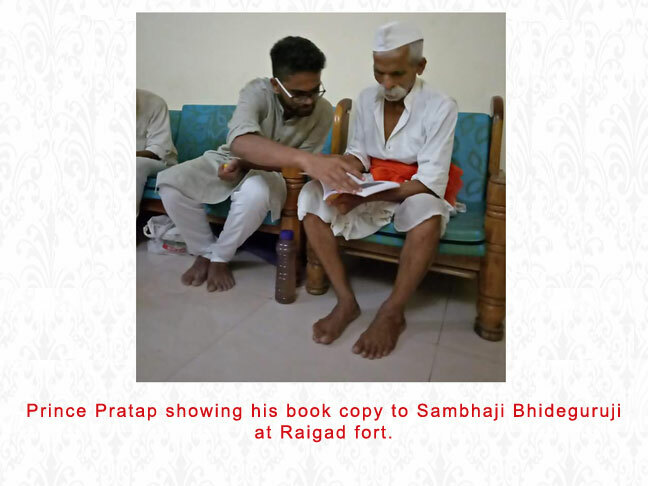 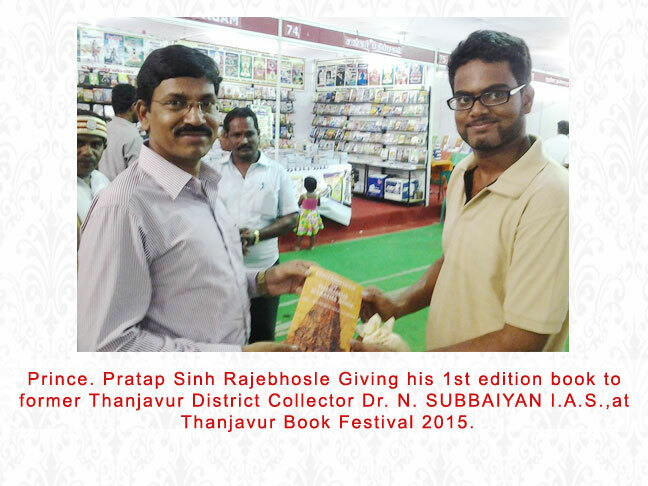 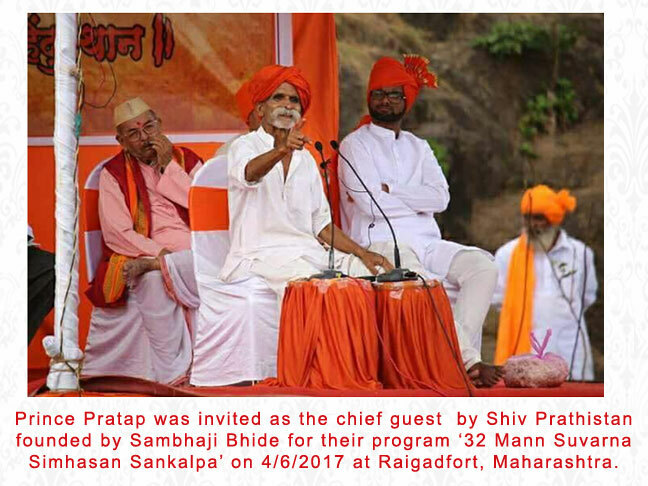 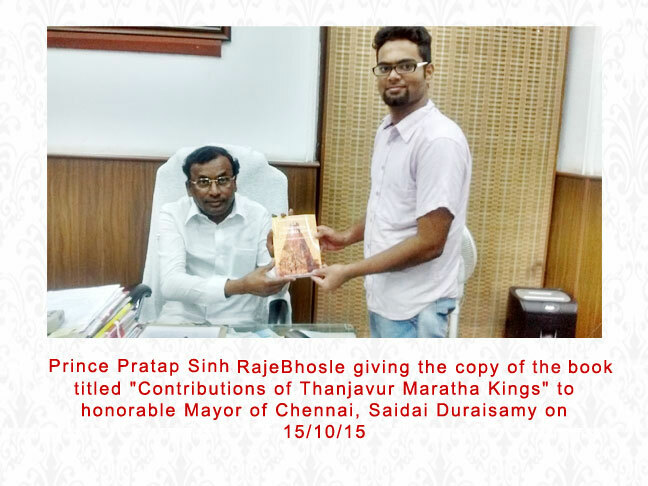 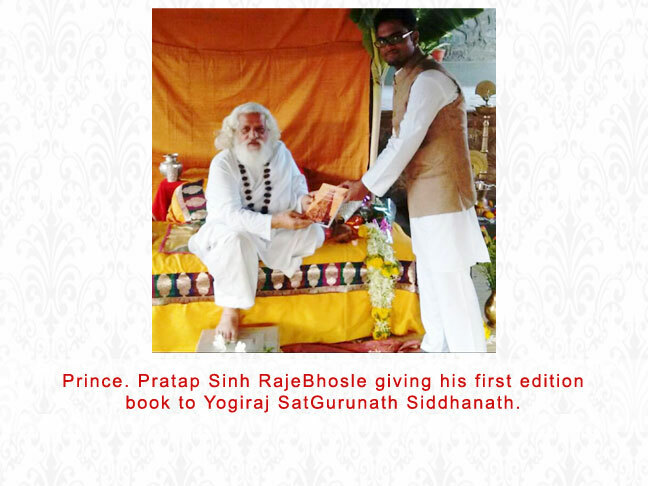 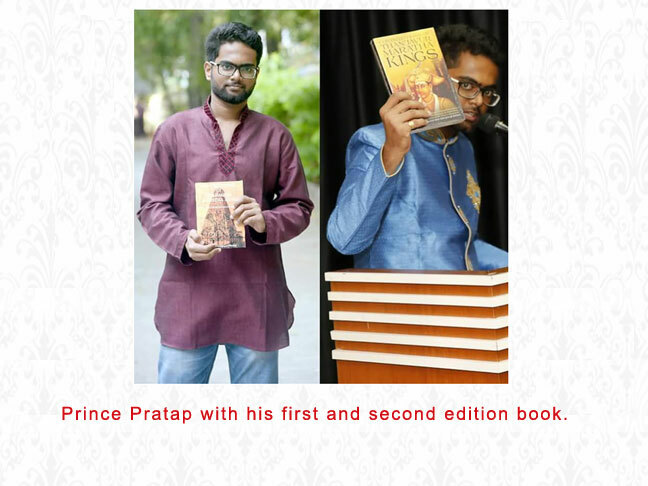 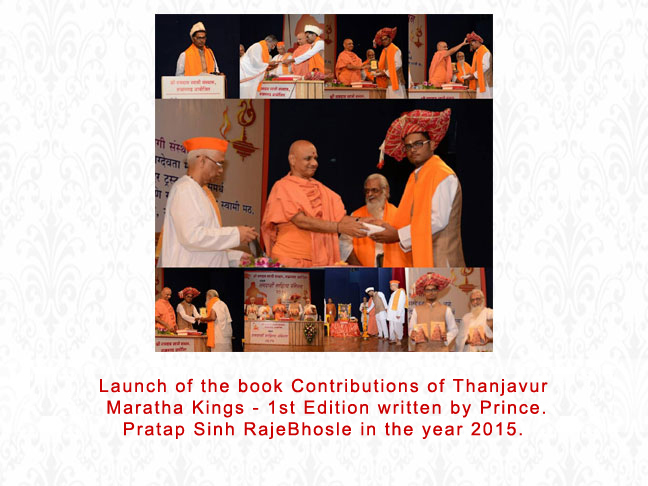 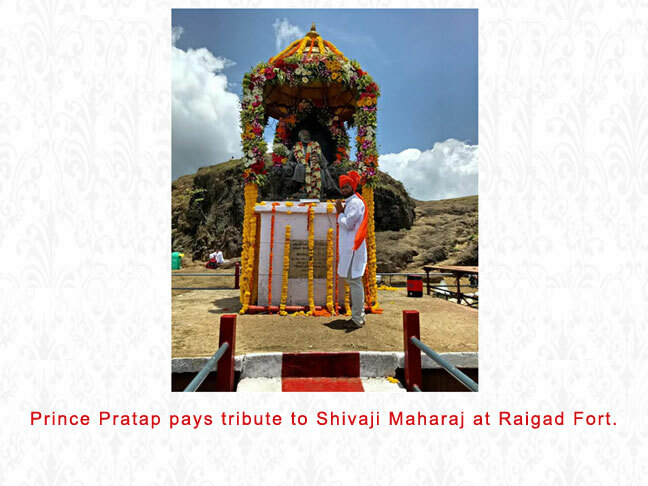 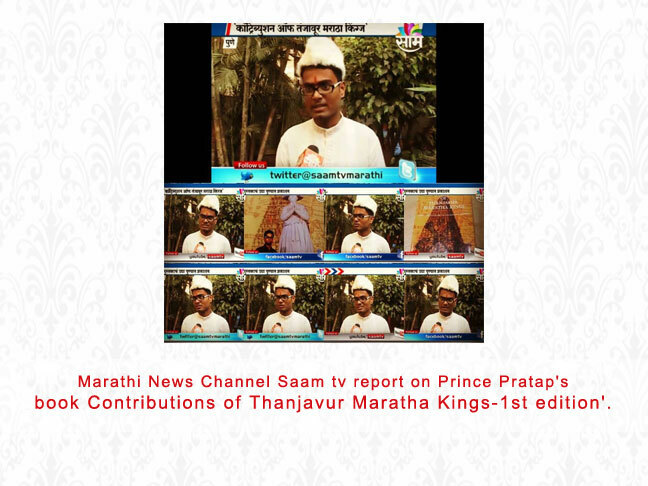 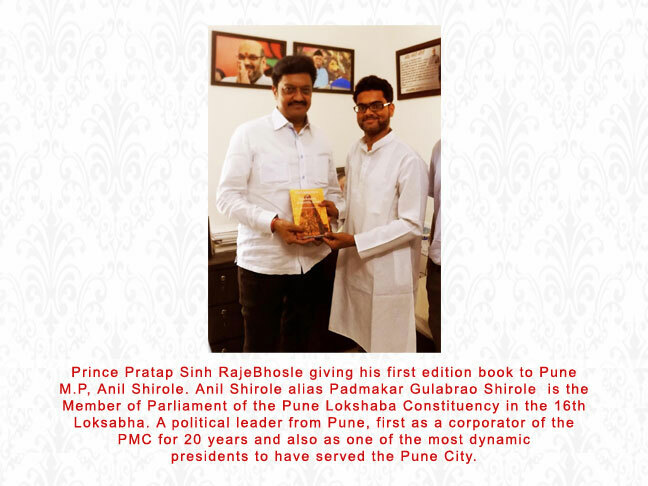 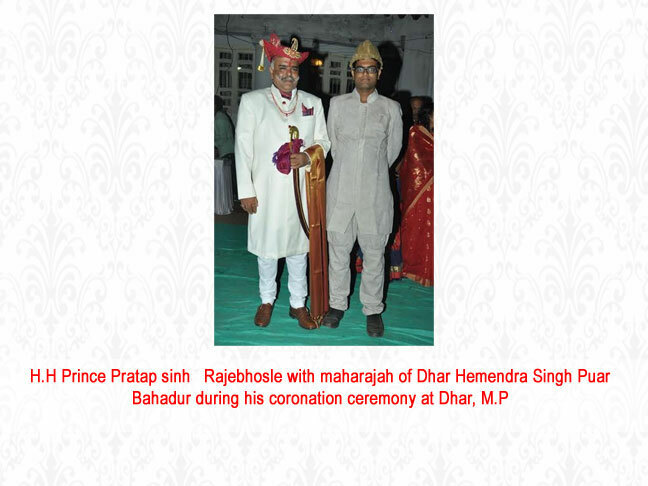 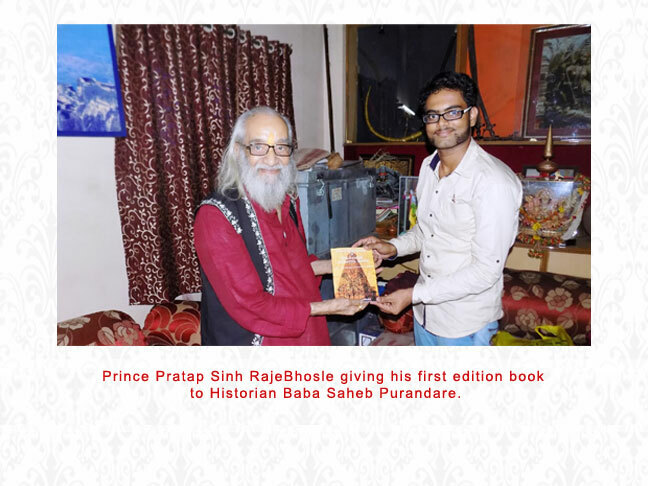 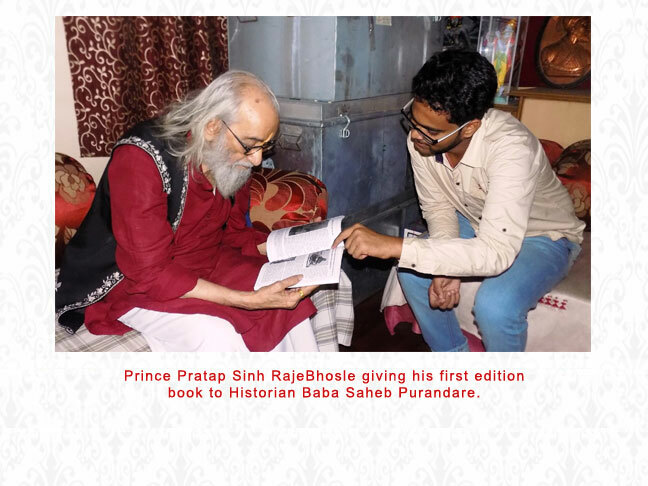 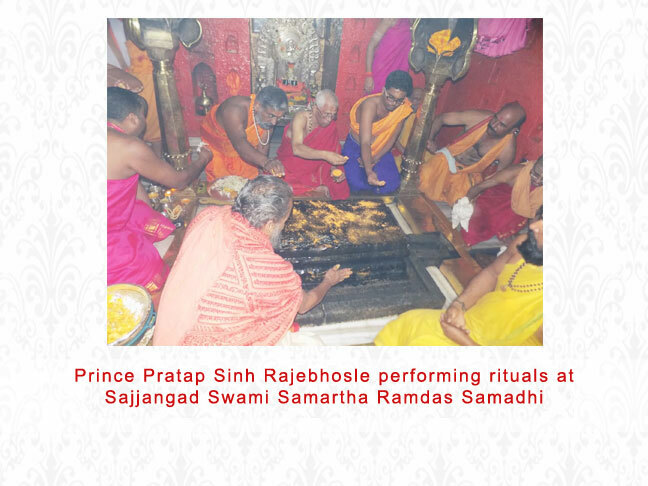 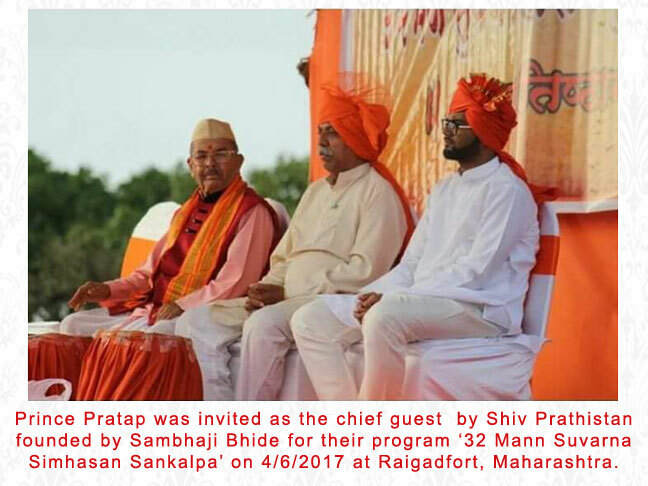 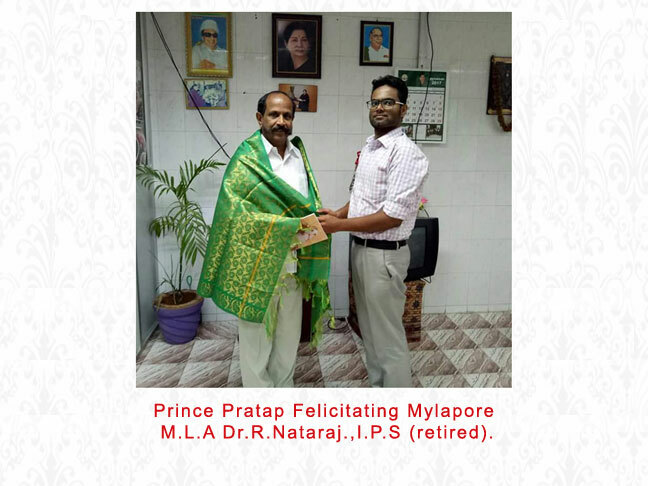 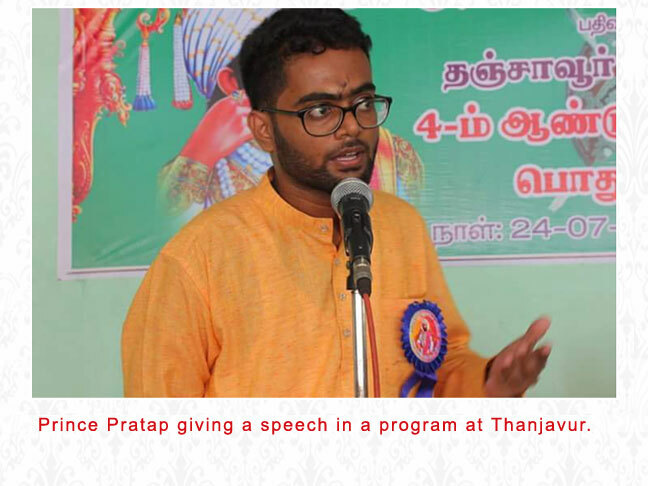 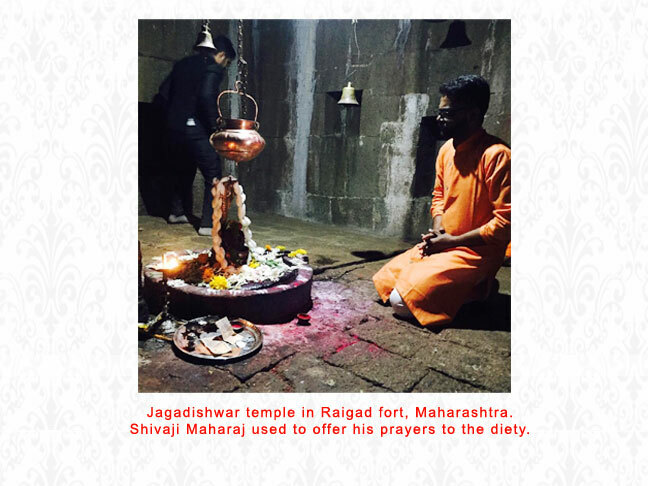 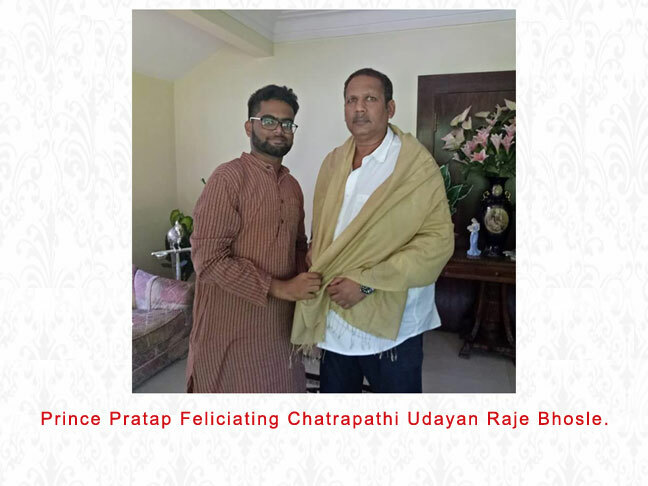 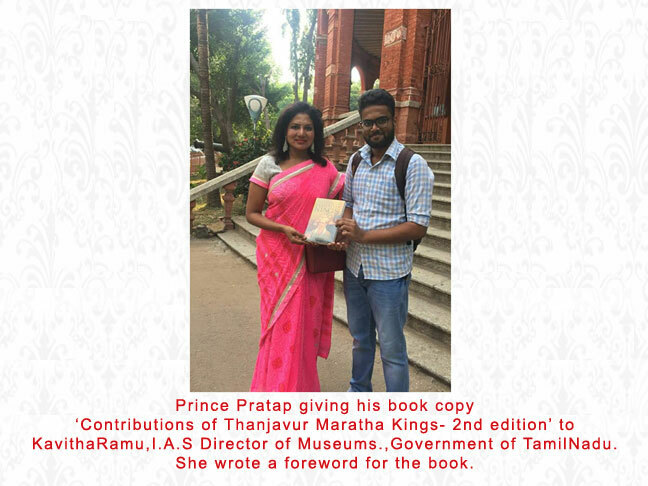 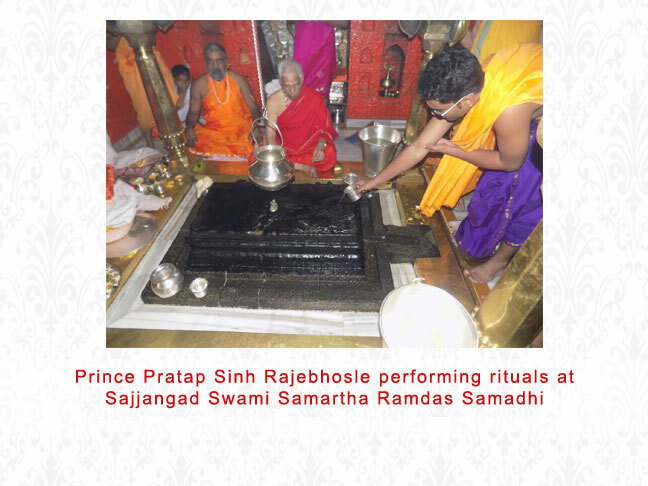 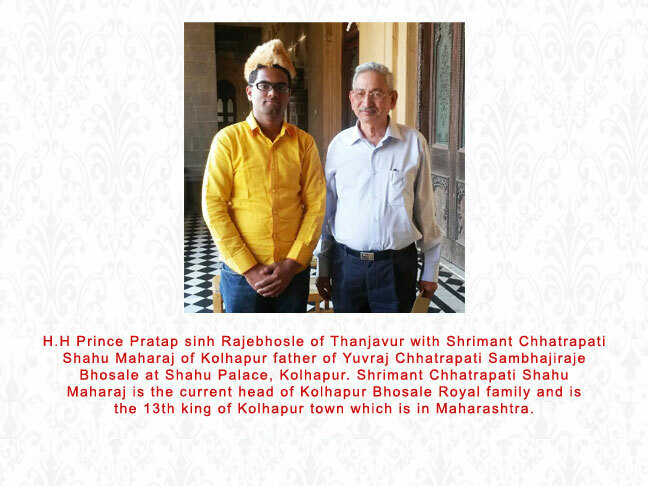 - Launch of the book Contributions of Thanjavur Maratha Kings, 1st edition (2015). 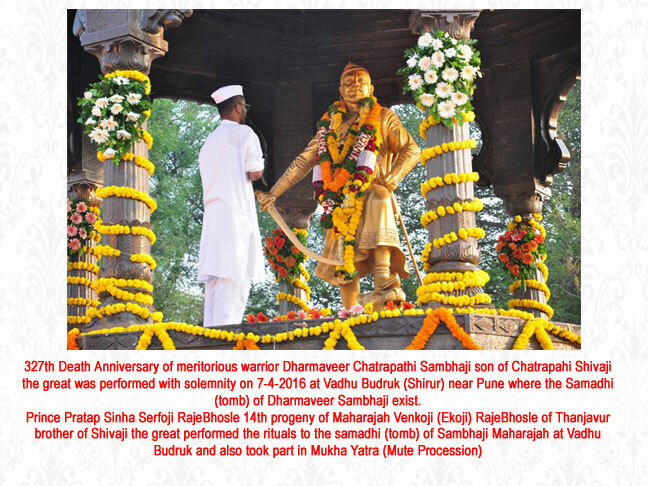 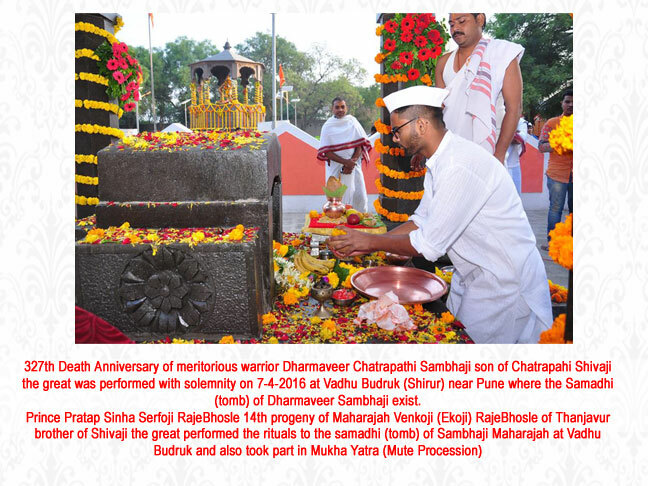 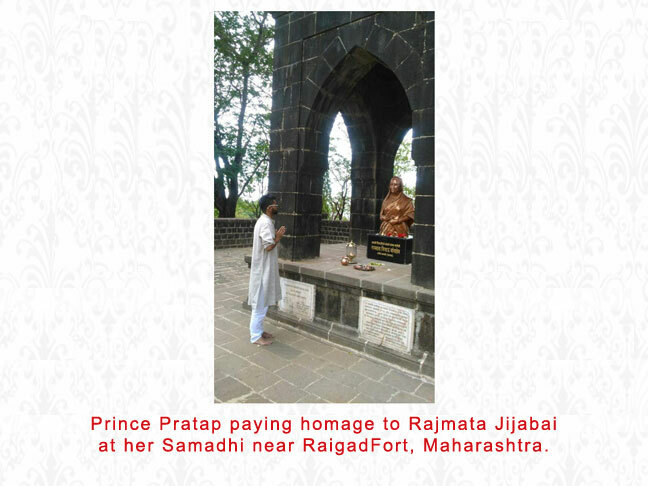 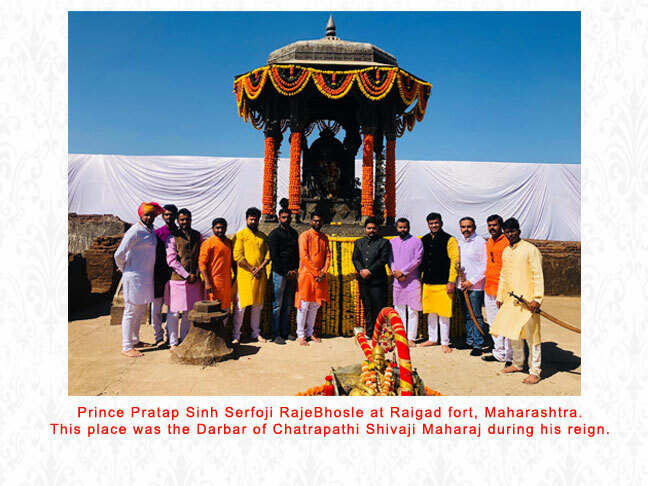 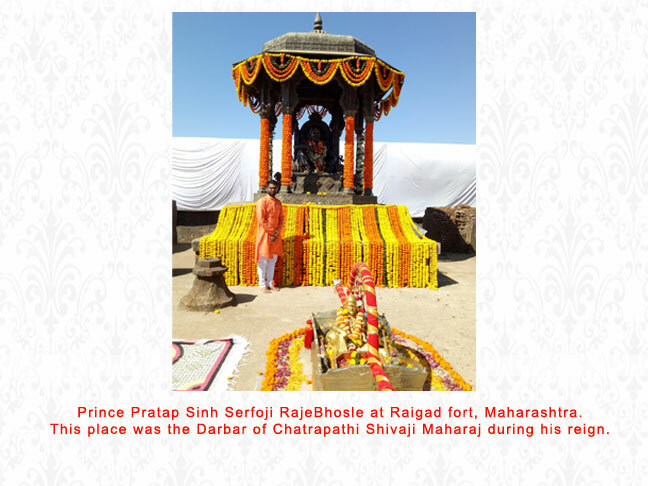 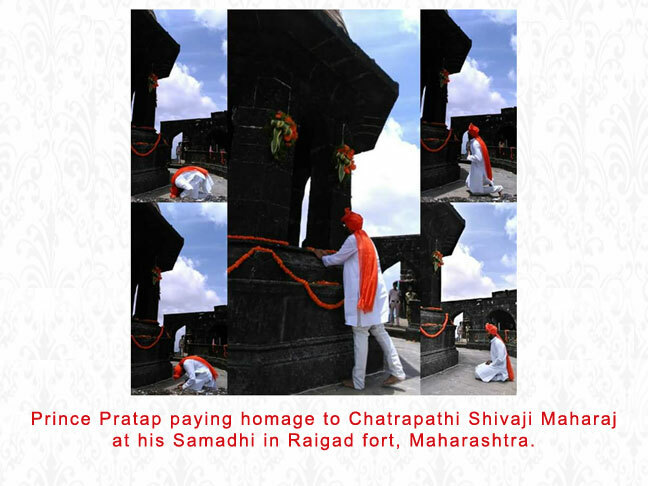 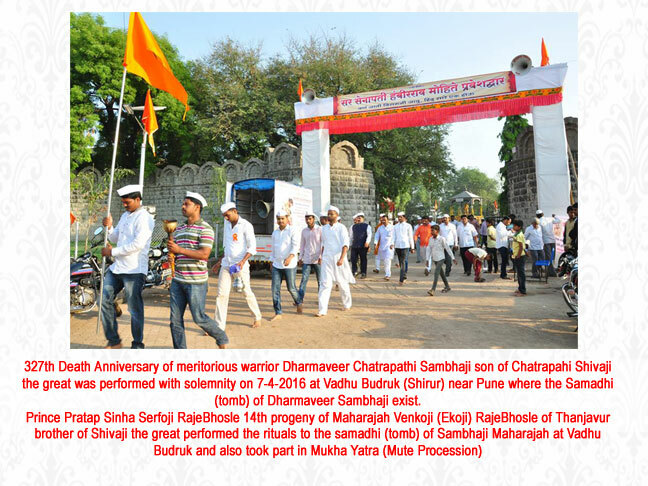 - 327th Death Anniversary of Dharmaveer Sambhaji Maharaj (2016).